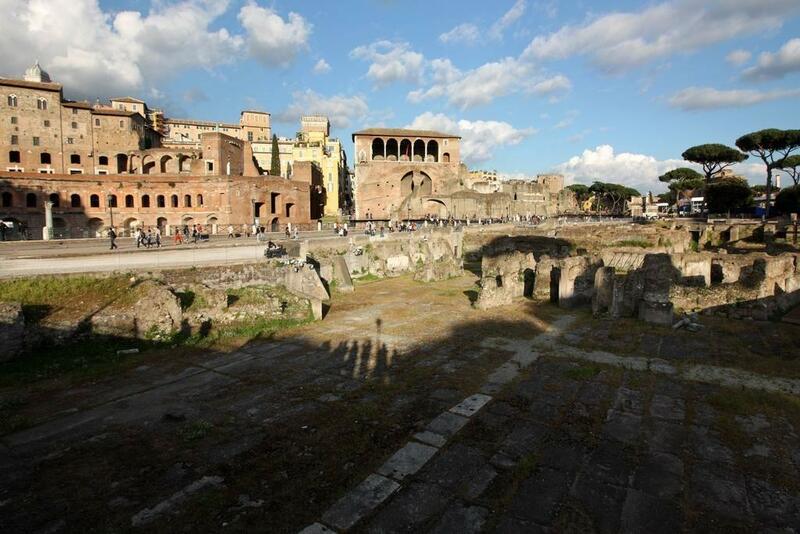 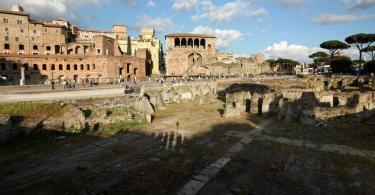 Roman Colosseum is a 8-min. 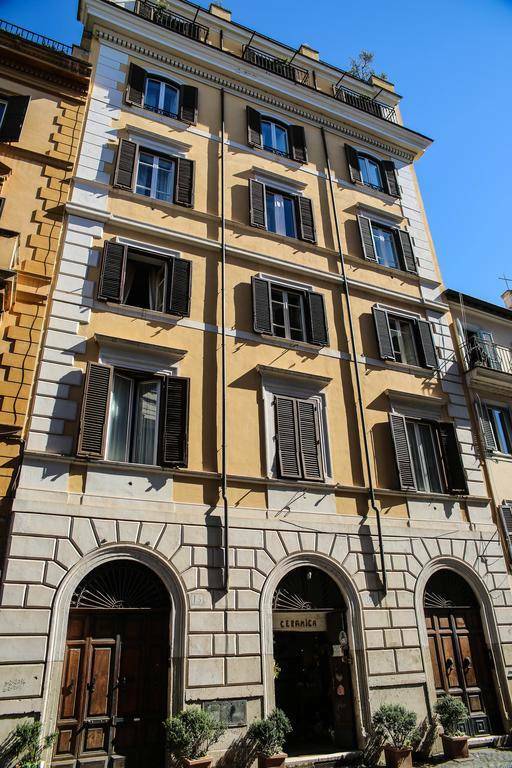 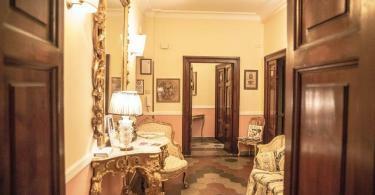 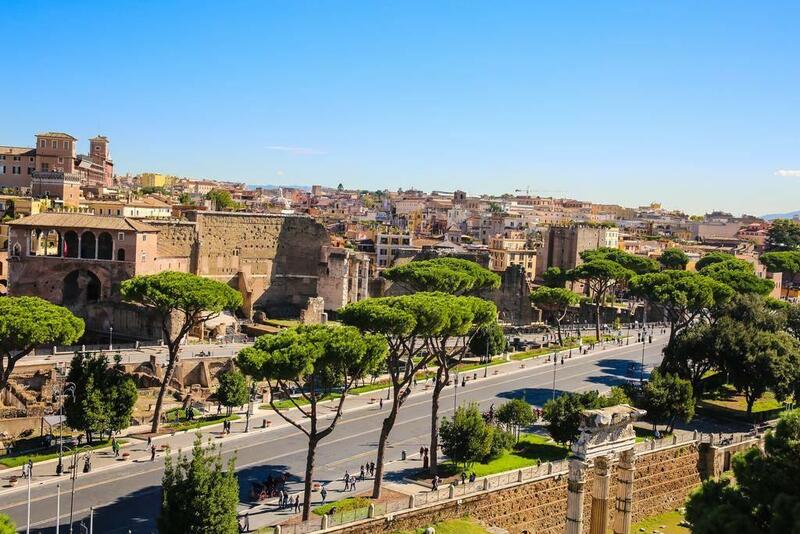 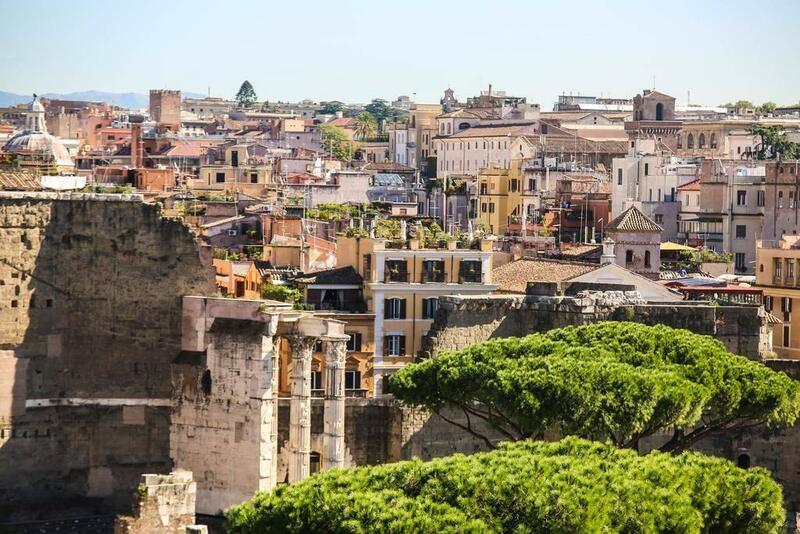 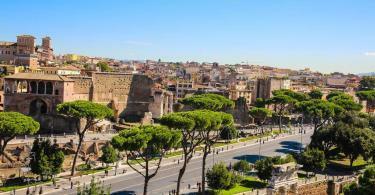 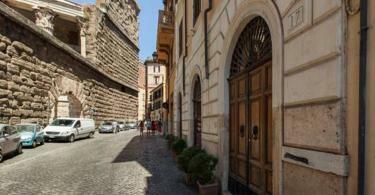 walk from Residenza Maritti Hotel, while Quirinale Palace is an 8 min walk from the hotel. 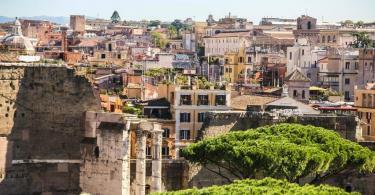 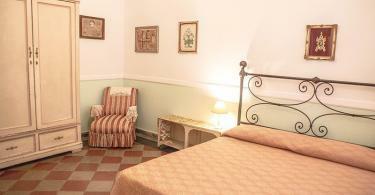 The nearest airport is Ciampino Airport, 14.5 km from the hotel. 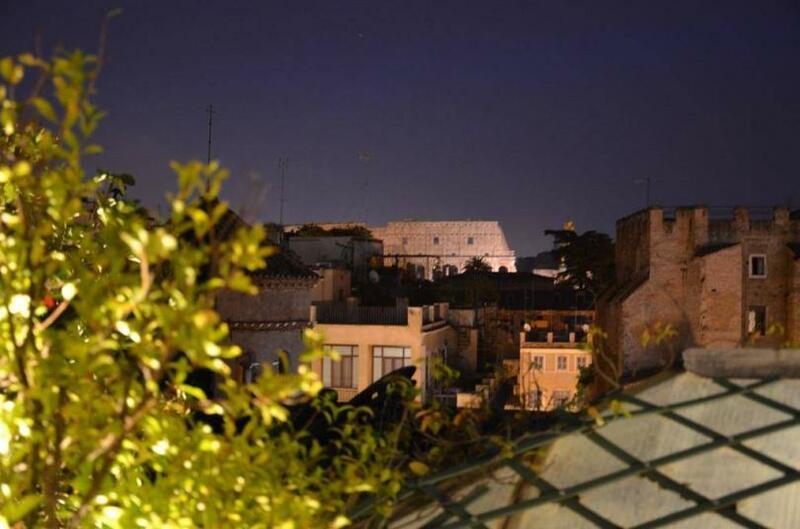 The view from the rooftop terrace is stunning. 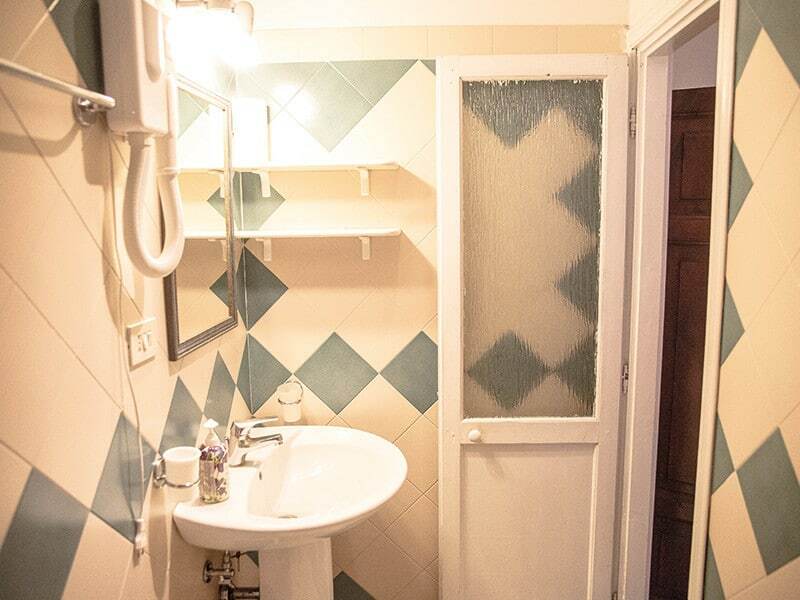 Everything are excellent. 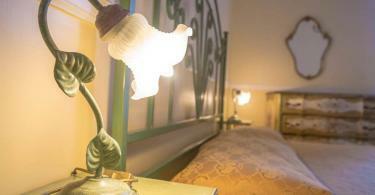 Nice breakfast, comfortable room and very accommodating staff. 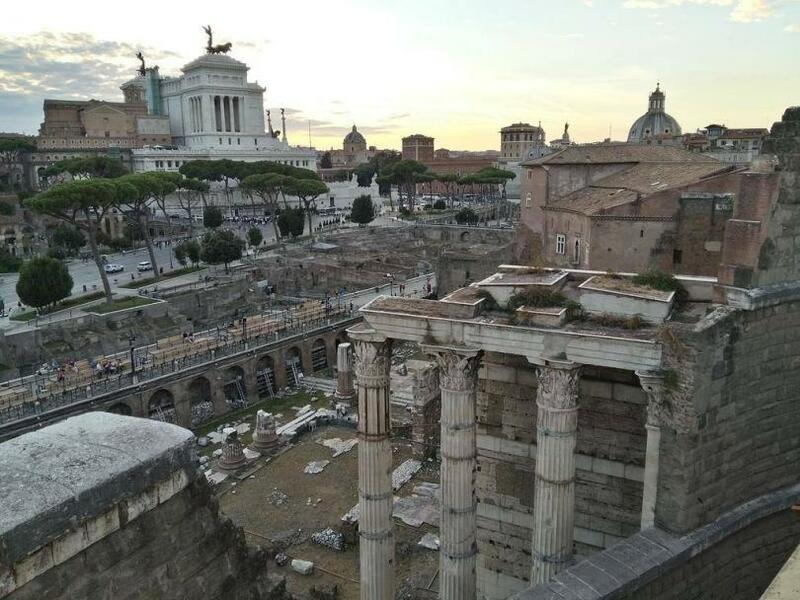 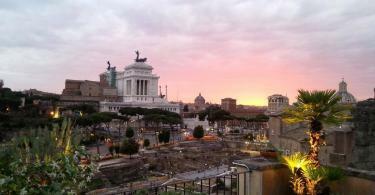 Close to all major monuments ands the Colosseum. 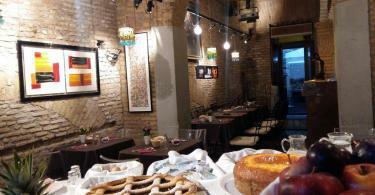 Lovely breakfast and great service. 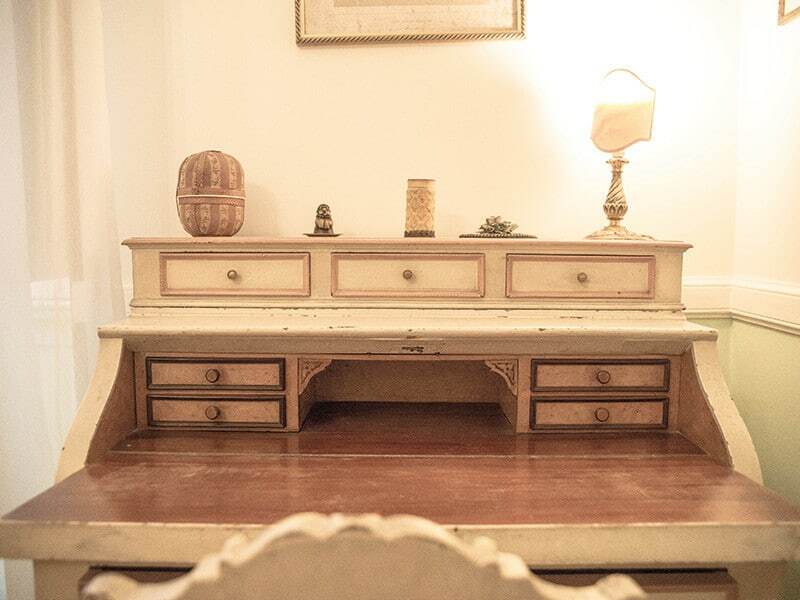 At the Hotel, every room includes a closet and a flat television. 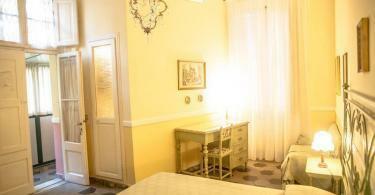 All rooms are equipped with a private bathroom with a hair dryer. 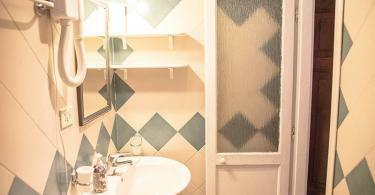 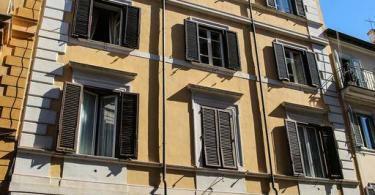 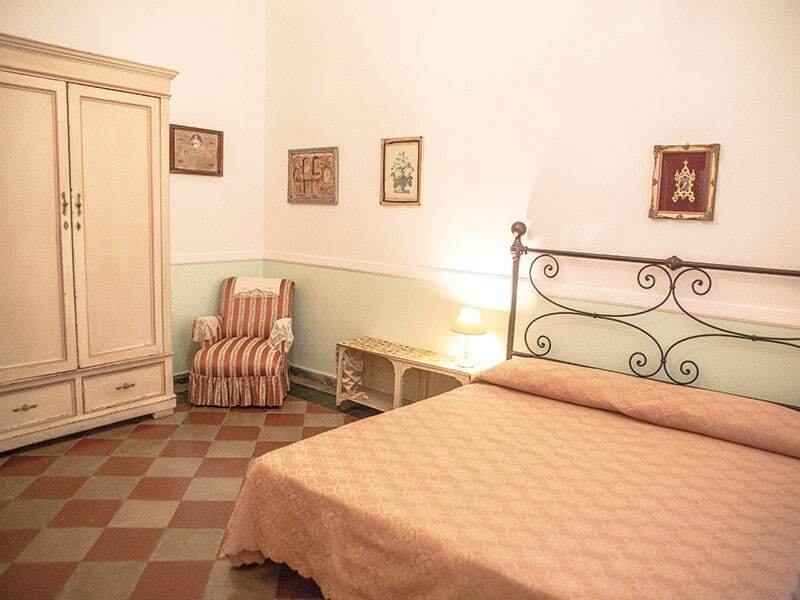 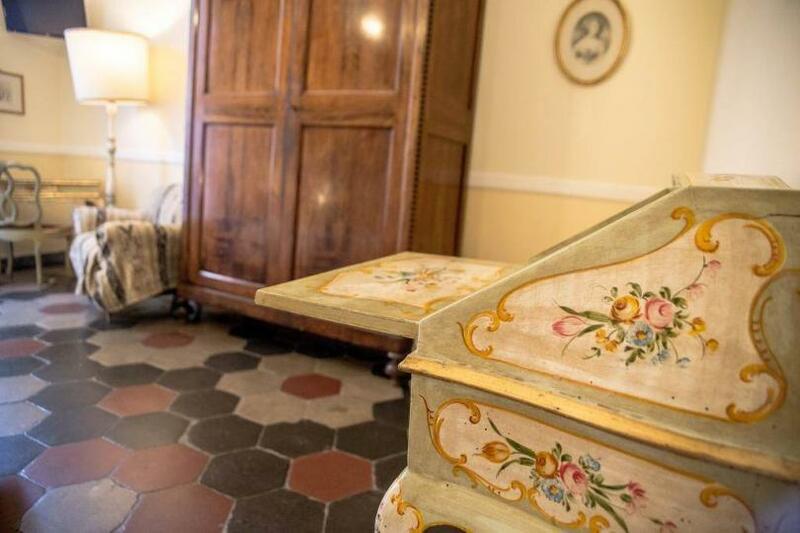 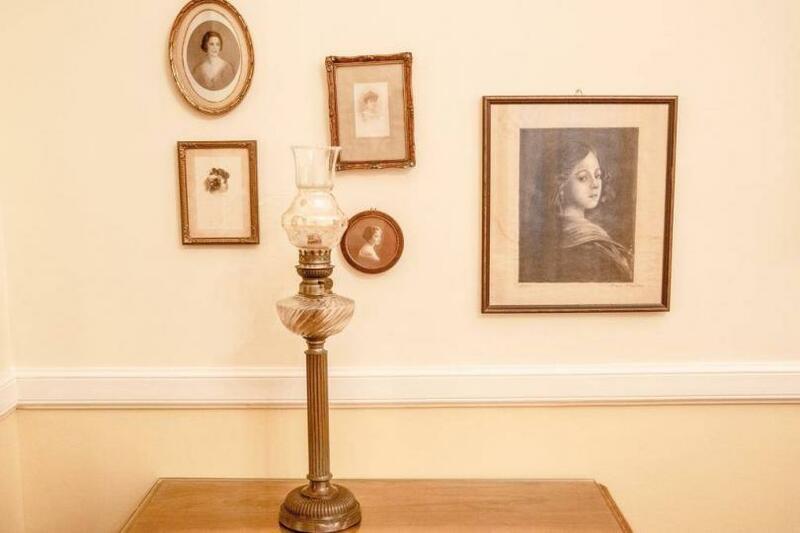 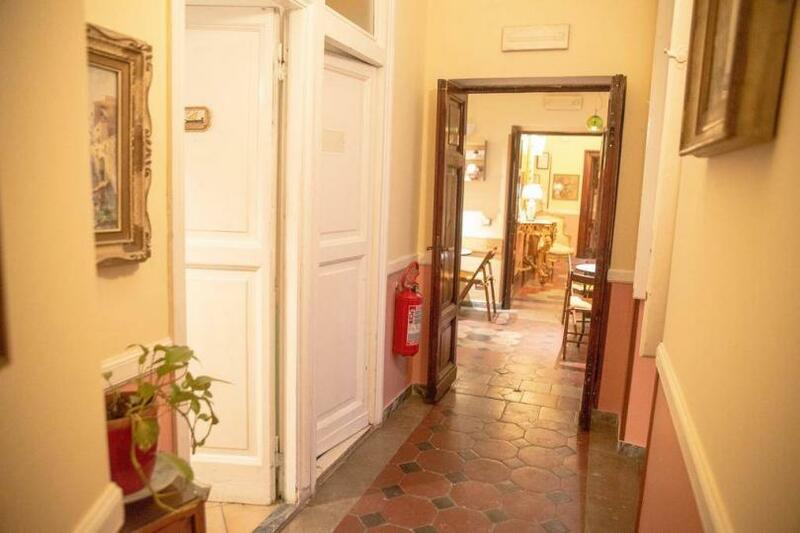 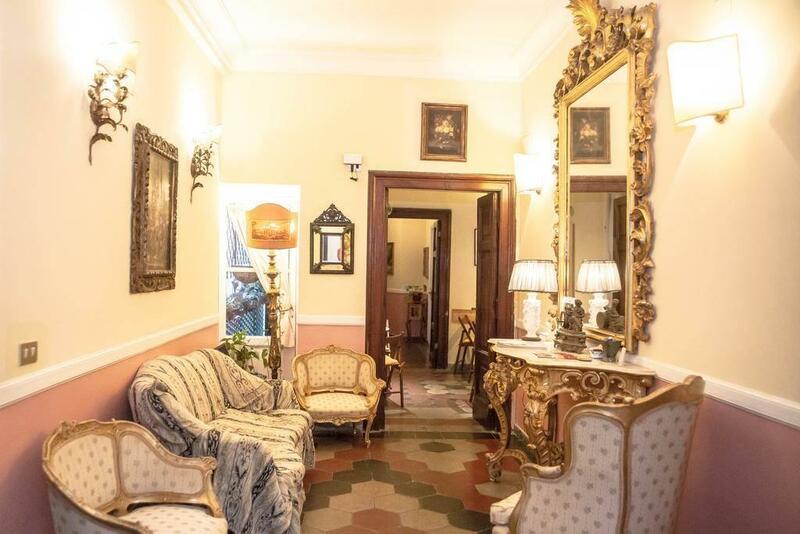 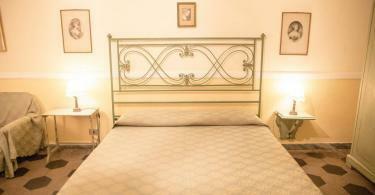 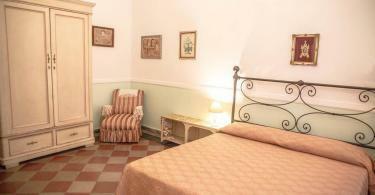 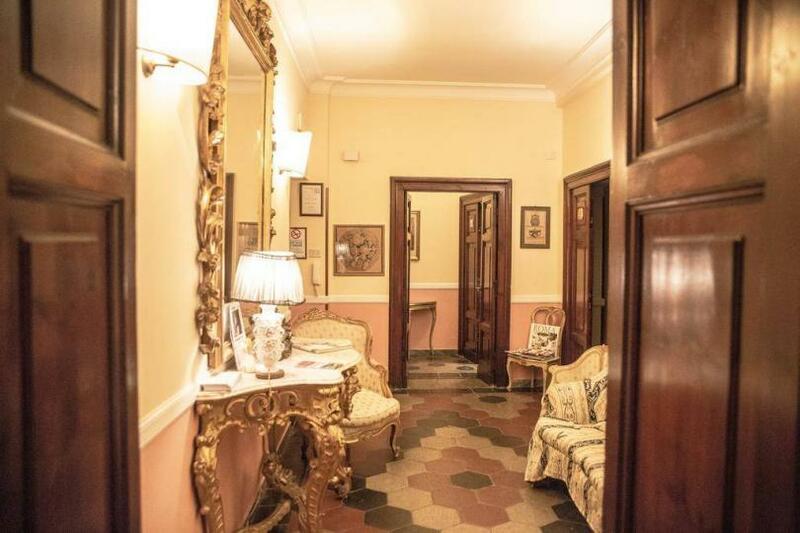 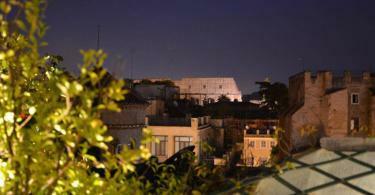 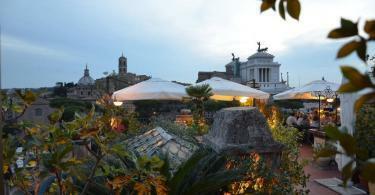 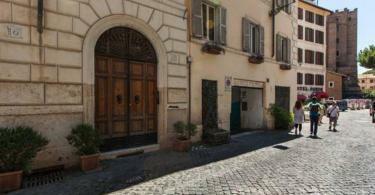 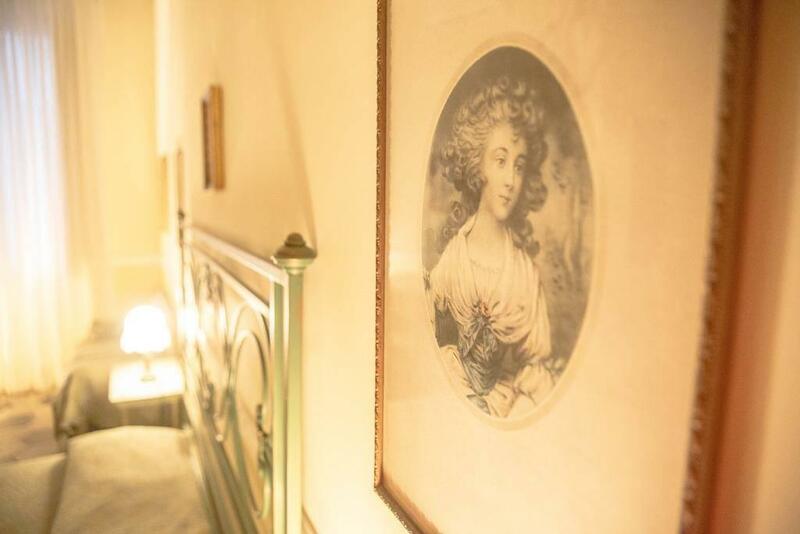 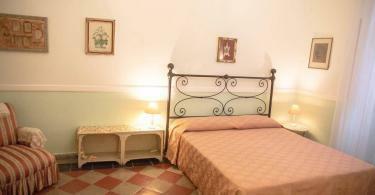 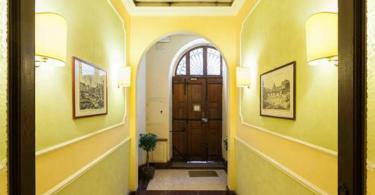 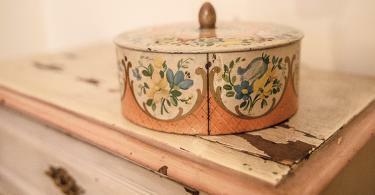 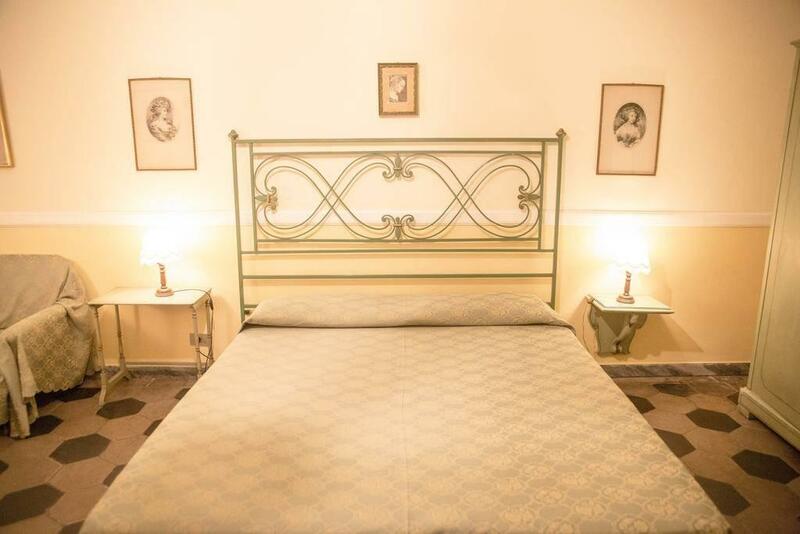 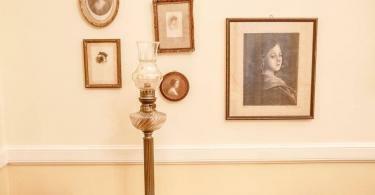 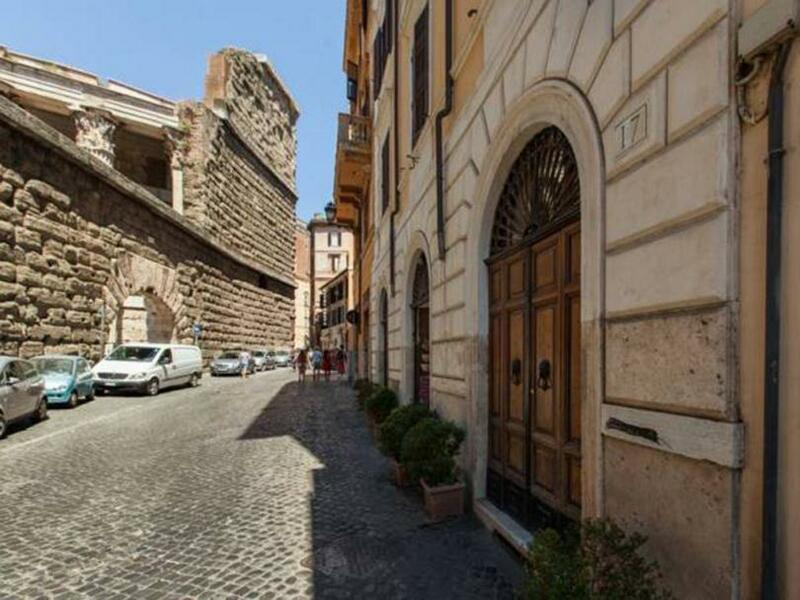 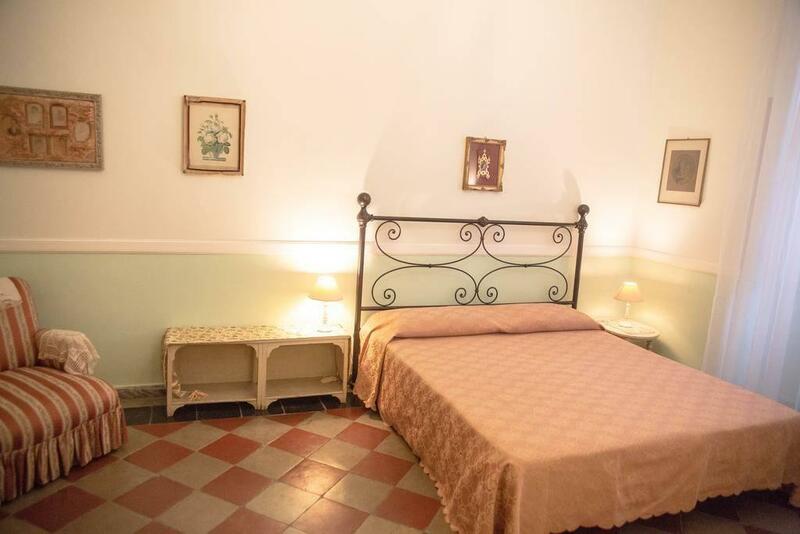 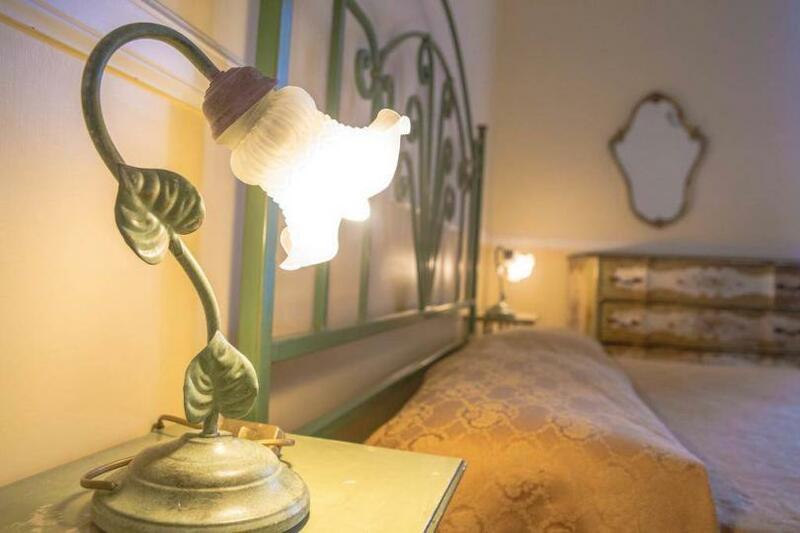 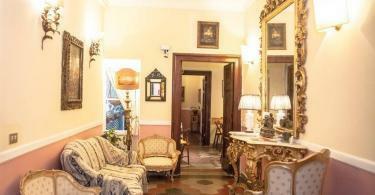 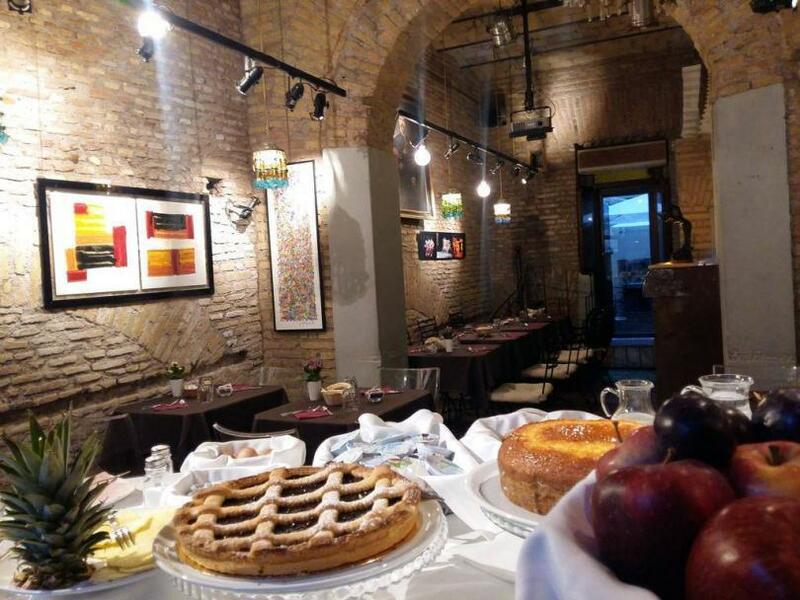 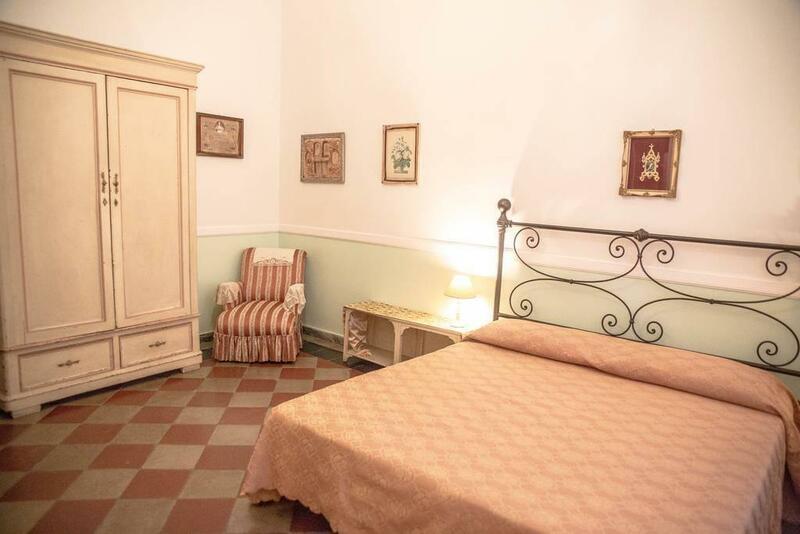 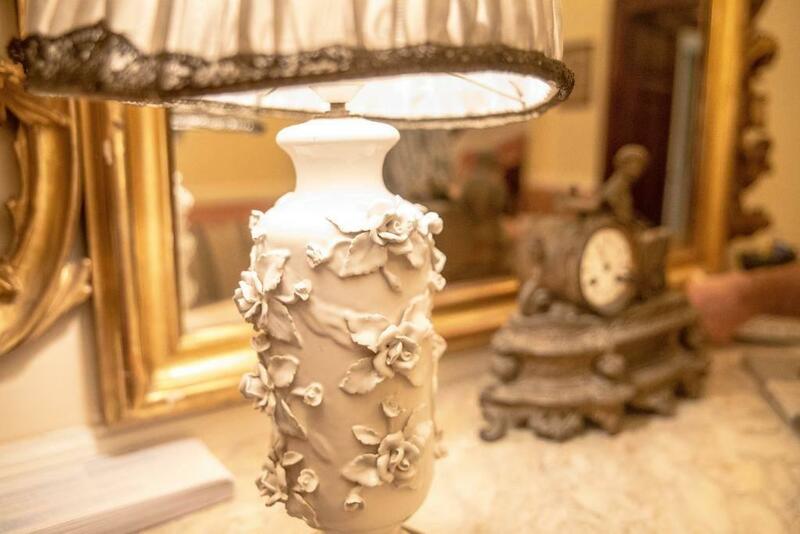 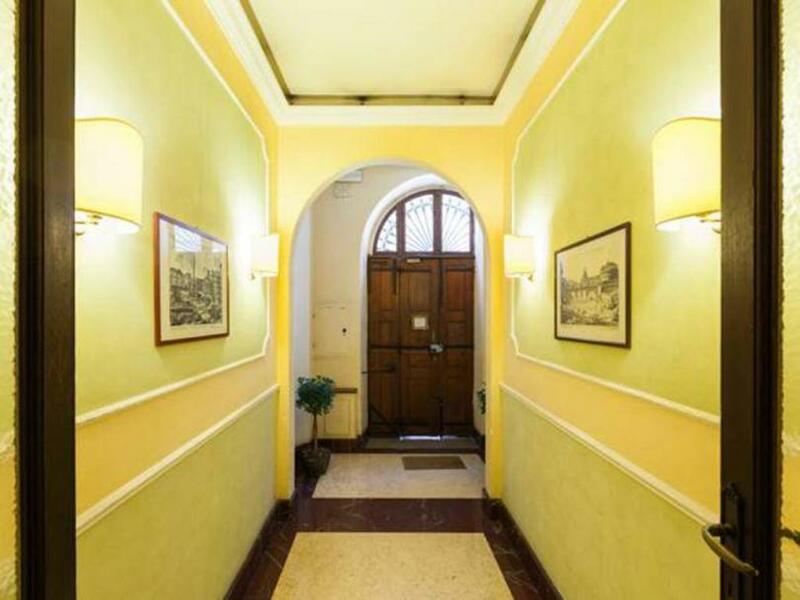 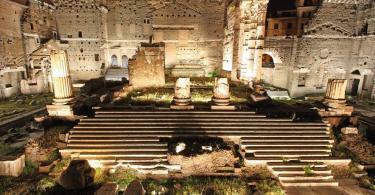 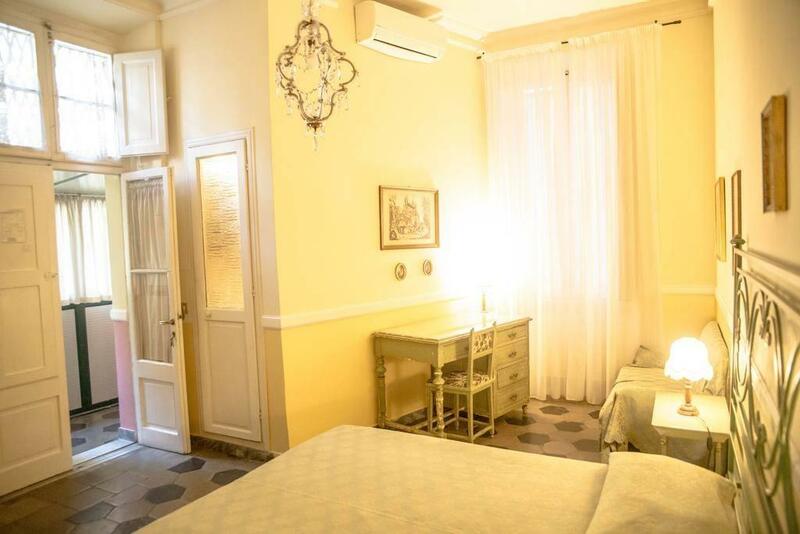 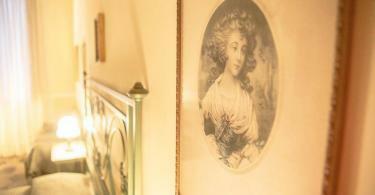 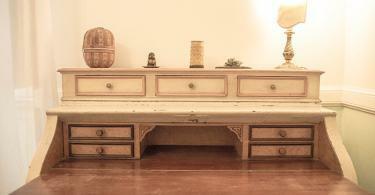 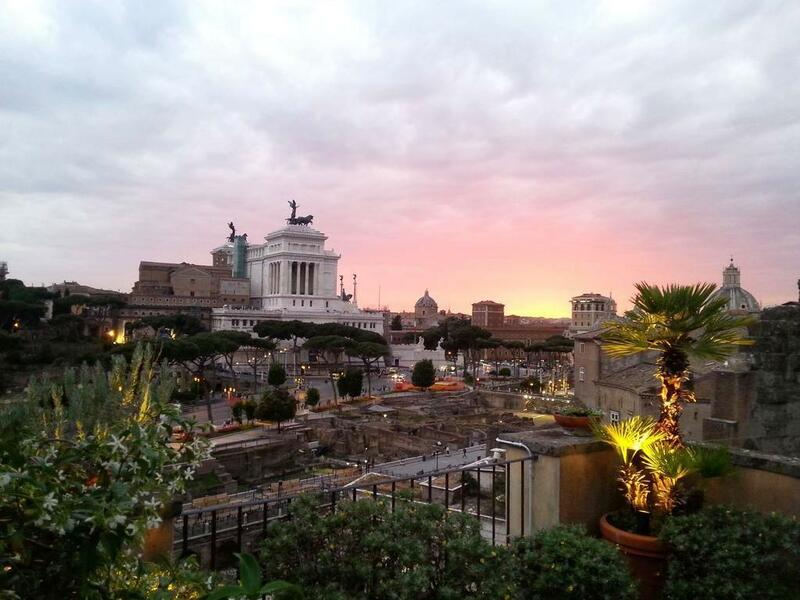 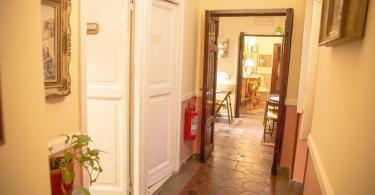 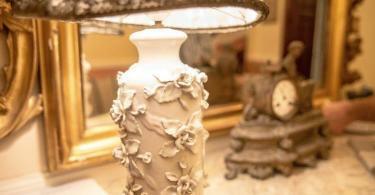 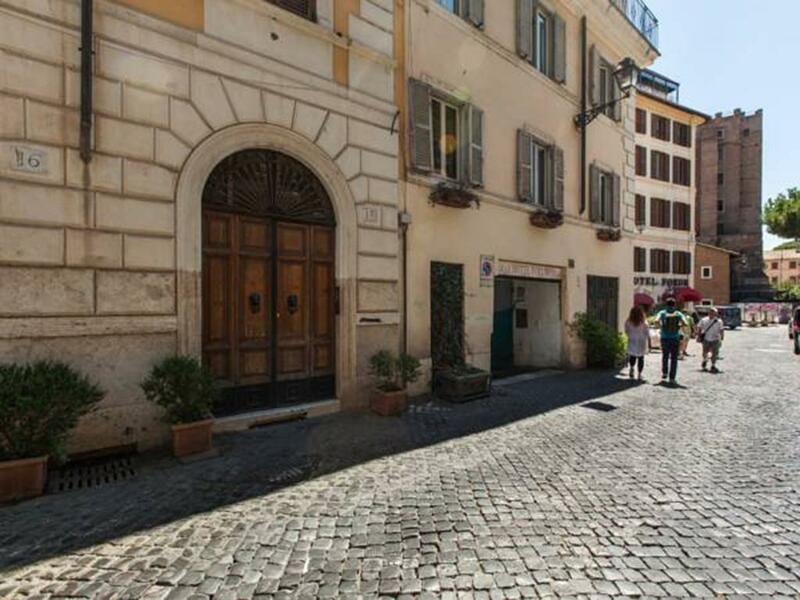 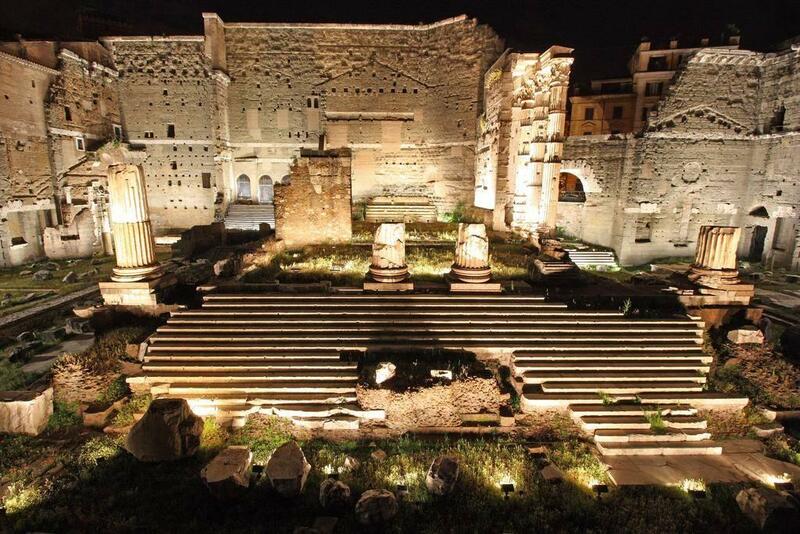 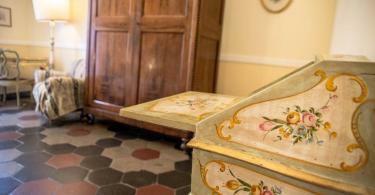 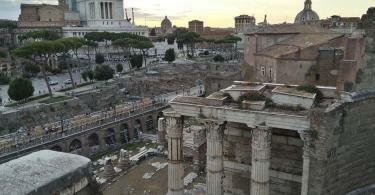 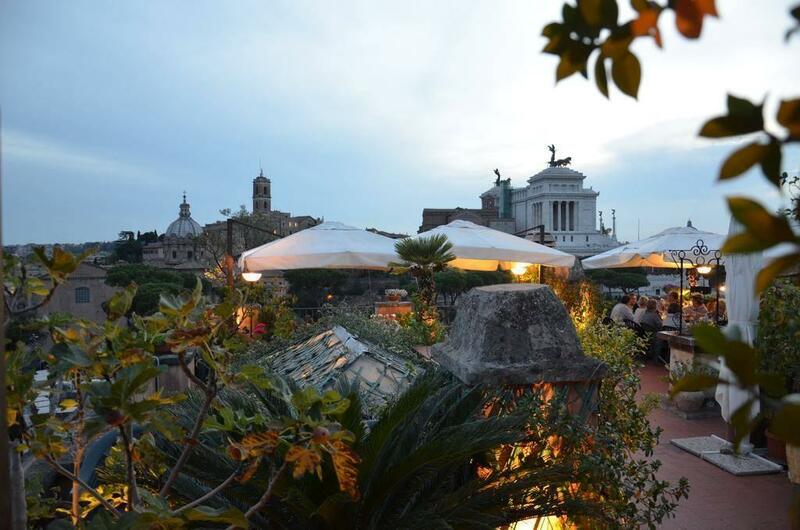 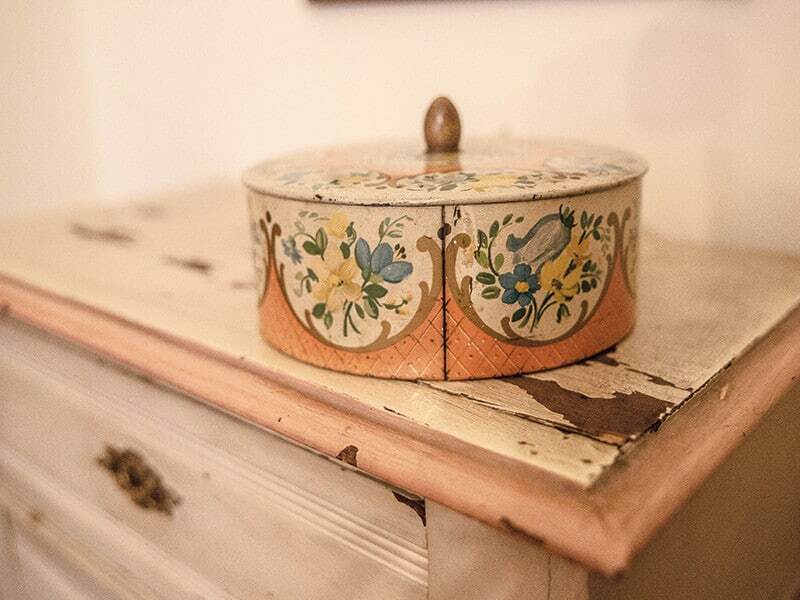 Fiori House set in the center of Rome, 0.65 km from (8 min walk) from Colosseum.